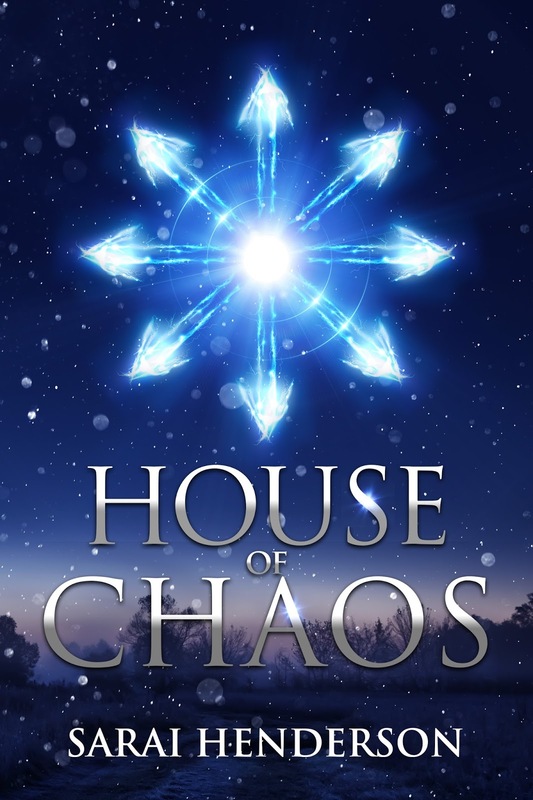 Sixteen years ago, Tabri showed up in the mountains an orphaned child with the magic of the Chaotics running through her veins. She survived the bitter winter, the wrath of a yeti, and mutinied on the flying pirate ship Stallings, but then the Madnesi came. Nell’s Furyon bloodline and elemental magic make her the perfect warrior. Perfect to revenge her sister’s death at the hand of a Madnesi Lord, to defend the Chaotic until her magic fully emerges and to defeat the masses of rotting undead who threaten the survival of the Wilders. If only there was more time in the day. The Earth Stone has given the two companions a path to safety, but Tabri’s magic is on the fritz and Nell has completely lost her mind with grief. 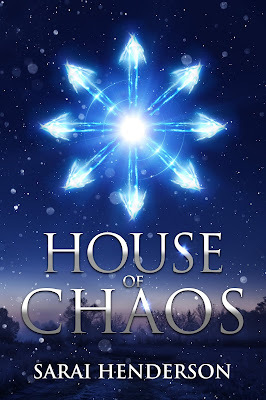 Can they hold it together long enough to allow Chaos to shine a light in the darkness, or will the Madnesi destroy all magic in the world along with the prophecy? My magic was going wild inside my chest. I had never felt it so intensely before. It surged from vein to vein, taking over my muscles and thoughts. The burning that had accompanied me all these years of searching, all these years of being on the run from those who would do me harm was present. If only I could understand what it was trying to tell me? You might as well knock, but I doubt there will be anyone there to hear you in this kind of weather. Delah watched the stone walls that circled the monastery and kept it safe from what haunted these mountains. She searched for any sign of life beyond, ever vigilant to any danger. I raised my hand to knock, but found myself touching the wood instead. It was warm to the touch. A sense of something familiar beyond that I couldn’t explain. It pulsed almost like a beating heart in the palm of my hand. There is magic in these walls.What? Delah came close and whispered in my ear. Are you sure this is safe? You haven’t sensed magic before. Why now?My cheek pressed to the wood as I tried to make out what was pulsing through its cords. It was old, but not ancient. Warm but at the same time not. The only way to find out what was surging through these walls was to connect with it. Weave my magic with it and hope it gave me answers. The warmth in my chest flowed down my arm. It filled every inch of my fingers and left my body through my finger tips. The magic on the other side was weak and old but it spoke to me. There was no danger beyond these walls, at least not to me. We shall be fine.I rapped on the wood several times with my knuckles. It echoed through the mountain tops above and cascaded into the valley below. Someone must have surly heard me beyond the walls. With a creak, the gates slowly opened. A sweet smell of flowers filled my nostrils and welcomed me inside the monastery walls. It was an odd smell for winter that didn’t go unnoticed. The courtyard had been cleared of snow for the most part and flowers had been planted in long boxes spread through out the space. They bloomed in all colors and shapes. Most I had never seen before. It was much warmer here. I could feel the sun on my skin, something I hadn’t felt in a long time. It was simple and small, but the edges of the wall were lined with braziers all lit and inviting. A man stood at the entrance. He wore robes of dark red and his head was clean shaven and tanned from many days in the sun. A monk. Welcome to the monastery in the mountains. We have been waiting for you, young magic wielder. Sarai Henderson is a retired ballerina from Oregon City, Oregon, where she spends most her time chasing down her three rambunctious boys and writing on her lunch break at work. She enjoys DIY projects, Photography and writing on her blog about life as a mother of an autistic son. Find her online at www.exballerina.com or on Twitter @Shendersonbooks.